center of expertise and innovation. Over 40,000 local and international students give the city an upbeatable atmosphere to make it more lively, vibrant and perfect student city. 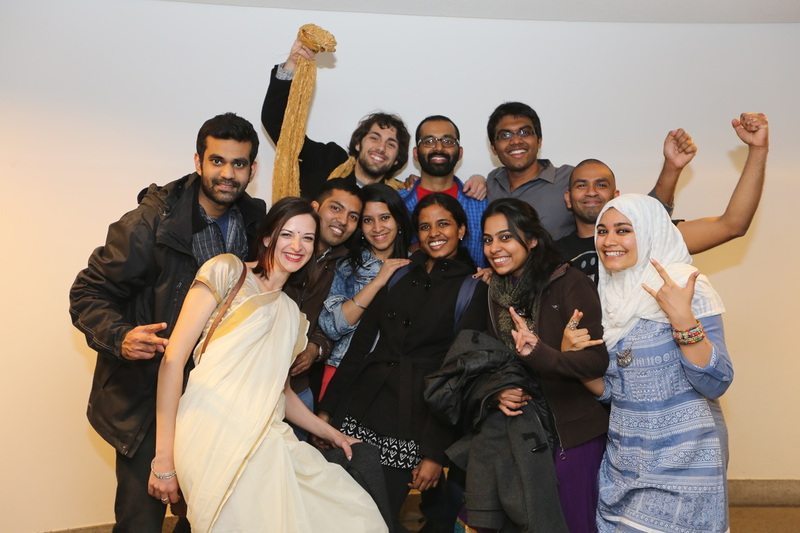 community during their journey at KU Leuven. 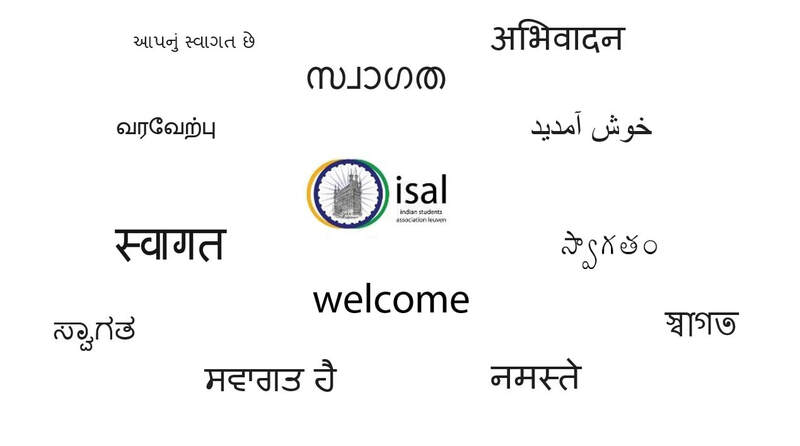 ISAL brings Indians, Belgian and other international students together amidst a fun filled environment filled with cultural and recreational activities. Anna Videos :- A series of videos to acquaint you with the important day to day protocols.  Visa & Travel Guidelines :- a comprehensive list of documents to guide you from the starting of your application till your arrival in Leuven. Leuven Digital Map :- A personalized Google map of Leuven with marked important locations to familiarize you with the city. 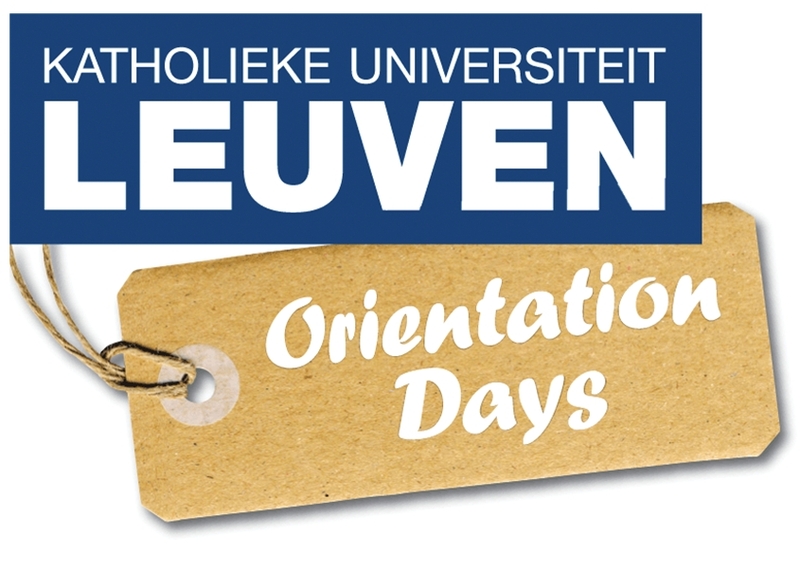 Join us during the University Orientation Program for the incoming students of 2017-18 at Agora Learning Centre, Edward van Evenstraat 4, 3000 Leuven. The best way to understand a student is be a student. If you are outgoing and love to mingle, join our Anna group to help assist incoming students and get access to our fun activities.